Knowing your tool is essential to being productive but who has time to watch long videos? 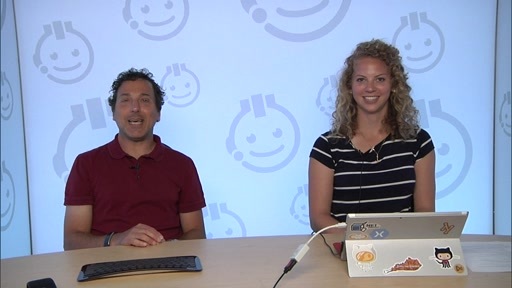 Get up to speed quick with short video lessons and get on to coding. 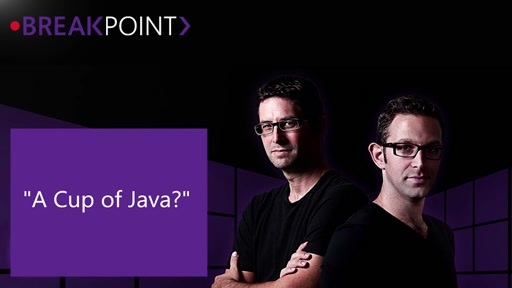 Check out the other videos at the video blog Visual Studio Shorts. Welcome I am James Sturtevant (@aspenwilder). 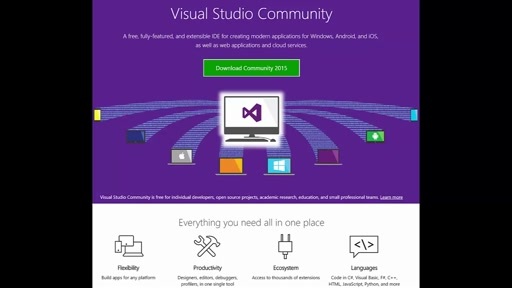 Today, at a very high level we are going to cover a variety of the features of Visual Studio 2015 Community. 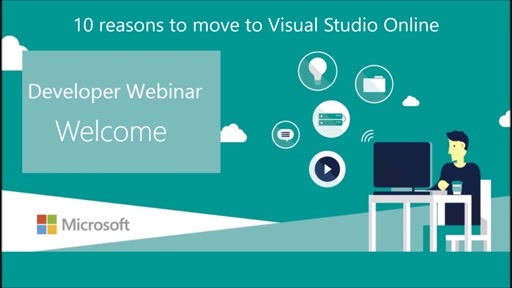 We will be introduced to Tool windows, Options, the solutions explorer and much more. We won't be going into detail on any the items specifically as we will cover each of them in detail in later videos. On that note, Be sure to let me know which features you want to see covered in the comments. 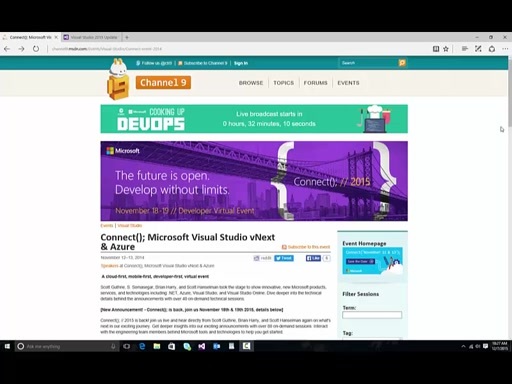 By the end of this video you should feel comfortable with the layout of visual studio and know where to find features. Lets get started in the Tool bar. Here you will find the familiar file dialog. You will be able to create new projects, open existing ones. You can also see the recent files you may have had open and finally recent projects and solutions. We will open a sample asp.net website . When it is opened you will see the solution explorer open up and the projects loading. We will go in to more detail on the solution explorer later. Next up is the edit drop down. Not much here but copy and paste which we will use the keyboard shortcuts for. The View drop down has lots a great options. Among them are tool windows like solution explorer and Server explorer. You also have more advance windows like the call stack and object viewer. Don't worry about what these windows do right now. We will cover them in detail on another video. When you are looking for a specific window head on down to the other windows. There are a ton of additional windows available. In the Project drop down of note are the project dependencies and build order. You will find these are useful when you have many projects in your solution. The build drop down give you the ability to build and clean the solution. If you select and individual project you will get the option to build just that project. Here you can also set configurations of the projects in your solution. This lets you optimize your build process. 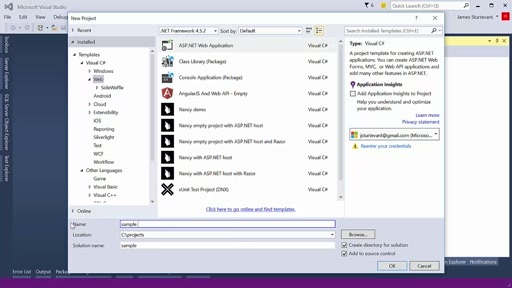 Debug is one of greatest feature that visual studio has to offer. There are so many options here that we will cover in detail later. What you need to know now is that you start your applications by click the start debugging button. This is also where the profiler lives to help you find tough spots in your code. There are some features of the team drop down that require VSO. We will skip that for today. 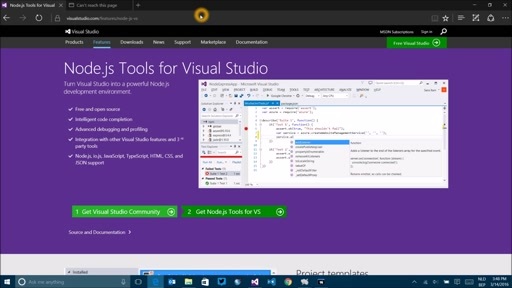 In the tools menu you will want to take note of the NuGet package manager and extensions. This where things get fun because you can start to customize your experience in side visual studio with custom built extensions. The wild world of VS options are also available in here. The test window lets you run, manage, and view all the tests in a solution. Web Essentials is a extension I recommend checking out but we are going to again skip that today. Analyze gives you the ability to get code metrics to help gage the complexity of your project such as the maintainability index, cyclomatic complextiy, and lines of code. The Window drop down gives you the ability to save window layouts. And finally the help menu has a the hidden gem of sample applications, one of which we are using today. We are going to breeze through some of the other features available. You can get updates using the flag at the top of VS and the Smiley lets you send feedback to the team. If you like something make sure you send them smilies. The quick launch is fantastic way to get to settings quickly, such as the keyboard shortcuts. And finally you can see you VS profile and add new ones allowing you to have a personal and professional accounts without having to sign out. 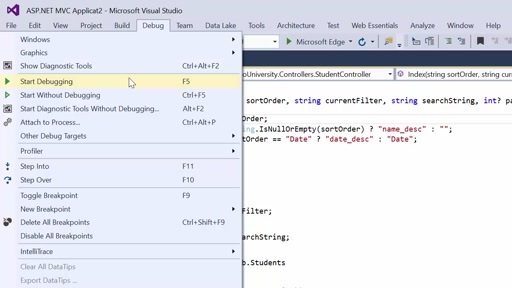 A quick tour of the solution explorer shows how you can have multiple projects and some of the options you have such as showing all files available. The team explorer is actually you where you will interact with you source control tools such as git. Next I want to show you some of the tool windows that we we briefly covered in the view drop down. Here you is the tool box which is useful in WPF and win form applications. 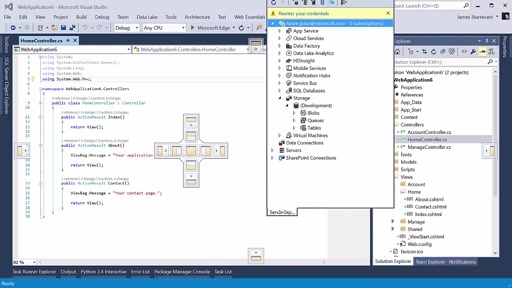 Next is the server explorer where you can access your azure assets, data connections such as SQL server. The SQL server explorer gives you a great access to SQL right inside VS. And finally the test explorer is the where you can view all tests in the project. The last part I want to show you is some of my favorite tool window that I always have open. The error list, output and package manager are all must haves and I will cover them In more detail later. The task list, task runner and books marks are also great tools to get to know. 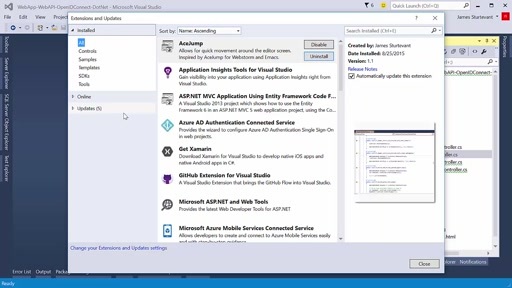 That was our whirl wind tour of Visual Studio! As you can see there is so much goodness here for you to leverage, we haven't barely scratched the surface and through this video series you will become a VS master. Please check back for the next video in the series where we cover how to get started creating your own project from scratch. Leave any comments or feedback, especially around topics you want to see. Happy Coding!